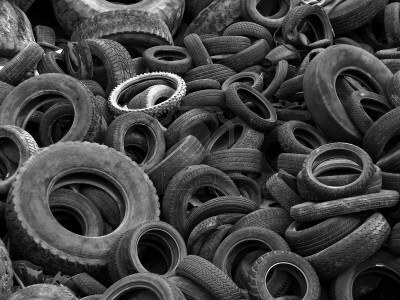 Huron Township residents can dispose of their old tires for free Saturday at the Department of Public Works yard in New Boston. Bring your old tires from 9 a.m. — 1 p.m. to 19683 Sterling Street, behind the fire station. The disposal is limited to seven tires per resident and is intended for residential use only. Commercial or large tractor tires will not be accepted. Questions can be directed to Cara Vandiver, 734-753-4466 ext. 148. This entry was posted in Events, Front Page News on June 1, 2016 by Scott Bolthouse.